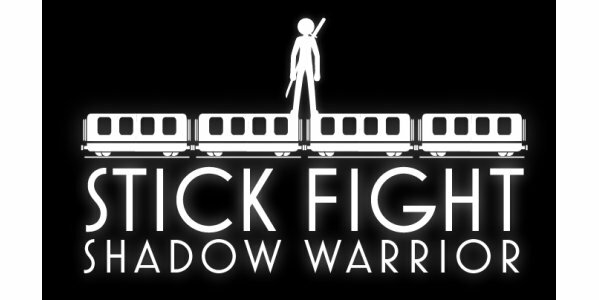 In SF:SW you play as a young stick-man, fighting his way through his old and new enemies to be worthy to earn the title of Shadow Warrior. The game offers an innovative, touchscreen friendly two finger tap based addictive game-play. As the player, you just watch on the sides of the screen for enemies, and tap the right side of the screen when the enemies get close enough to beat them with your equipped weapon. You try to complete missions to unlock “belt exams”, which earns you the next belt if you pass them, but passing them requires thrilling battles with uniquely styled bosses. When you beat all 15 examiners and win the black belt, you then try to beat the final boss to earn the title “Shadow Warrior”. There are custom leader boards where you can compete with your friends on different categories like belt-level, coin-combo and score.